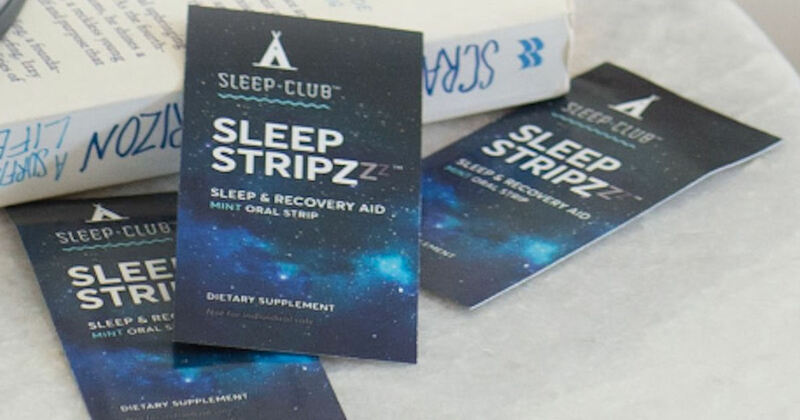 Score a free sample of Sleep Club Sleep Stripzzz. Click the ‘Get Offer’ button on their Facebook post, fill out the form and watch your inbox to complete the sign up for your free Sleep Stripzzz. It may take up to 72 hours to receive the email. May not be mobile friendly.